"Glow from Head to Toe"
Happy Feet! You Deserve Them! The art and science of exceptional foot and overall health care. Dr. Kathleen Kelly LaRose (2020) - Integrative Holistic Podiatry, Health Coaching, Vegan Enthusiast. Dr Kathleen has been practicing for 30 years. Her work started with an extensive surgical career followed by education at Duke Integrative Medicine. The focus of her practice is now on conservative foot care & reflexology. We know that finding a caring doctor, who is focused on you and not your insurance company, in this day and age, is a rare find indeed. Dr. Kathleen has been board qualified by the American College of Foot and Ankle Surgeons and certified by the American Board of Multiple Specialties in Podiatry. Dr. Kathleen has formal post graduate training at Duke Integrative Medicine in Health Coaching and Graduate Training in Reflexology. You will find everything you need for your foot care and counsel right here. 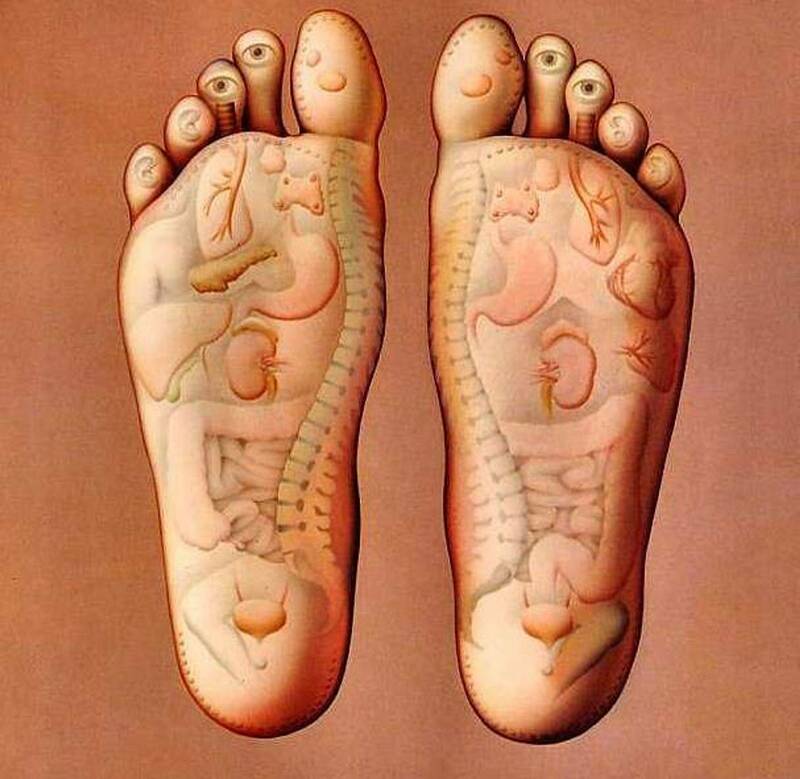 Holistic Podiatry Center does not accept any insurance and as such keep the cost reasonable and practical. We will be happy to refer you to a group practice in the area should you require controlled Rx medication or disability evaluation. Take Good Care and See You Soon!